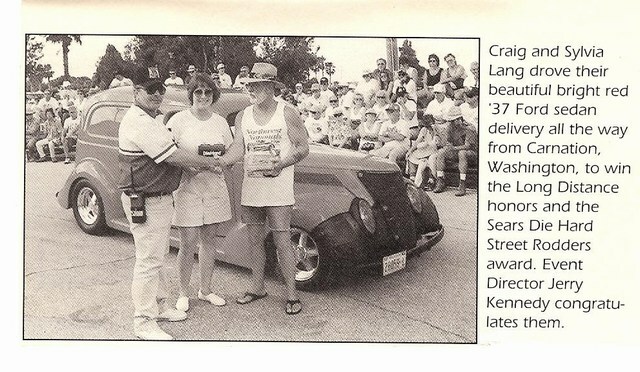 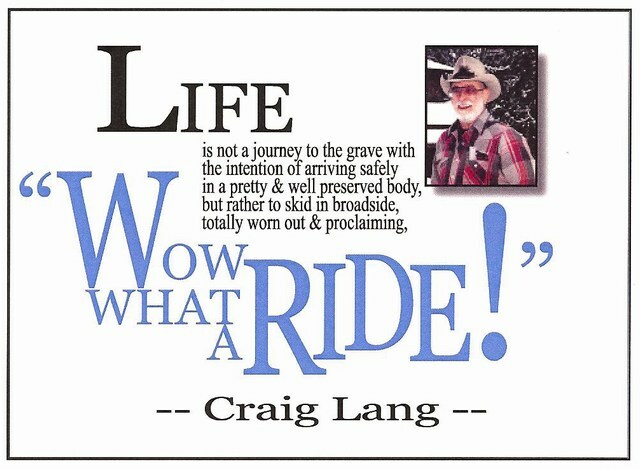 J. Craig Lang, of Carnation, was born in 1938 to Richard E. Lang and Susan A. Adams and was raised in Seattle. 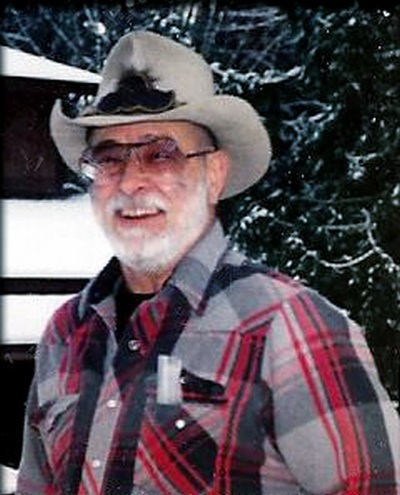 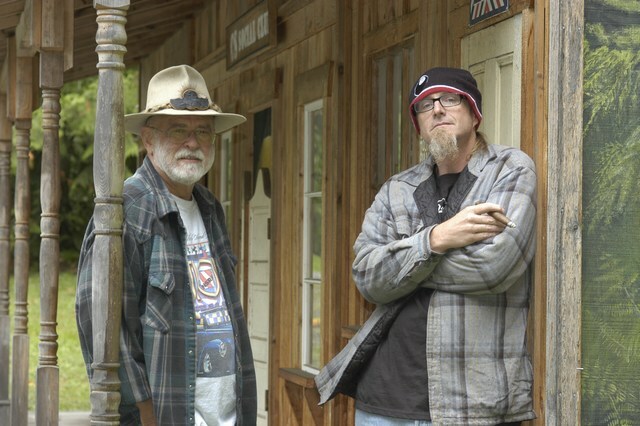 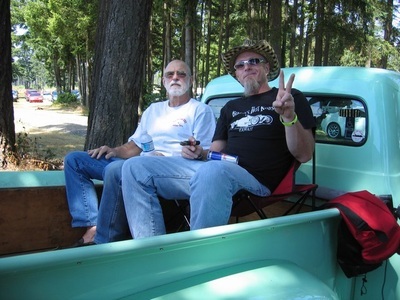 Craig died June 6, 2008, in Carnation, at the age of 69. 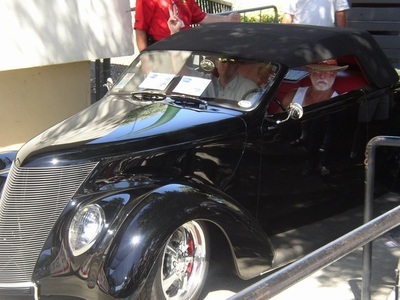 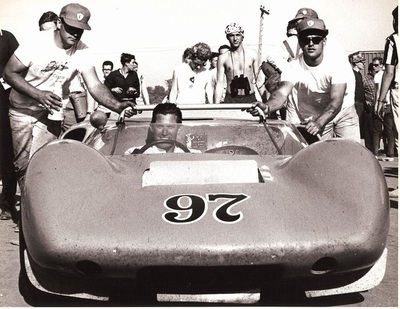 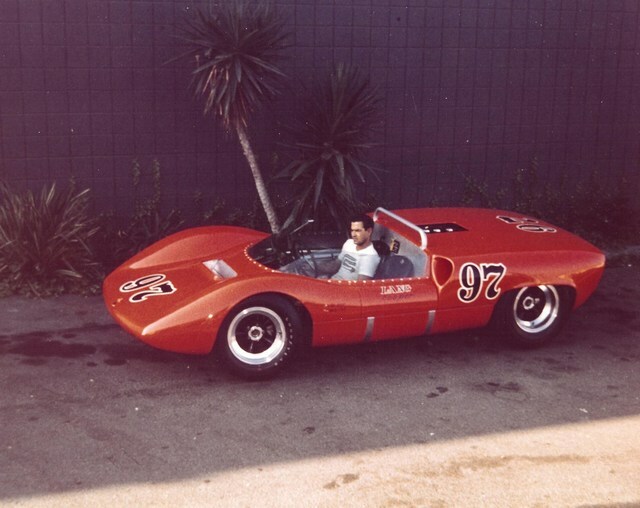 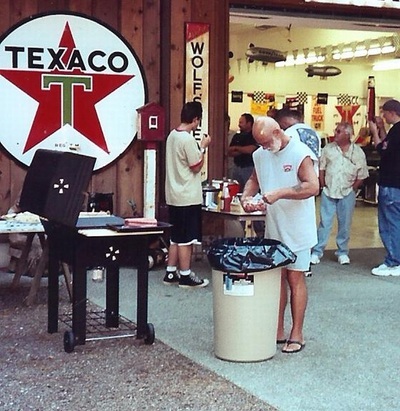 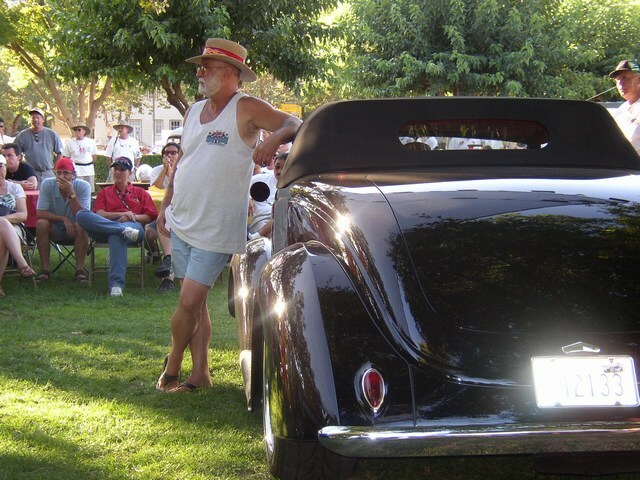 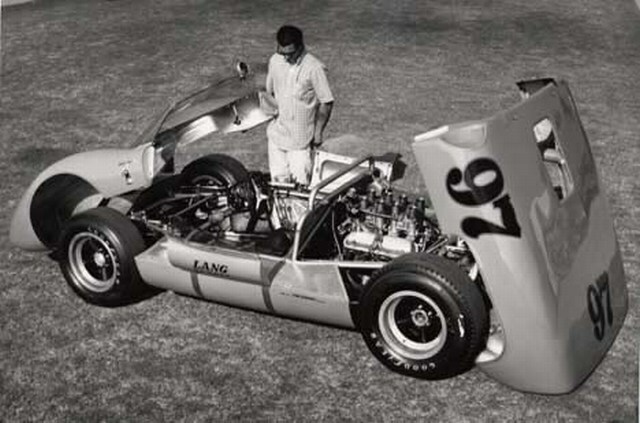 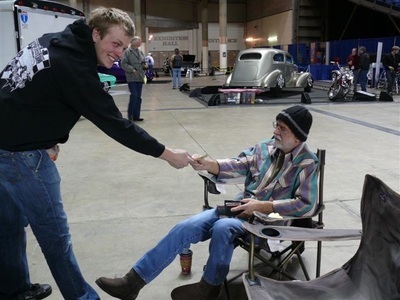 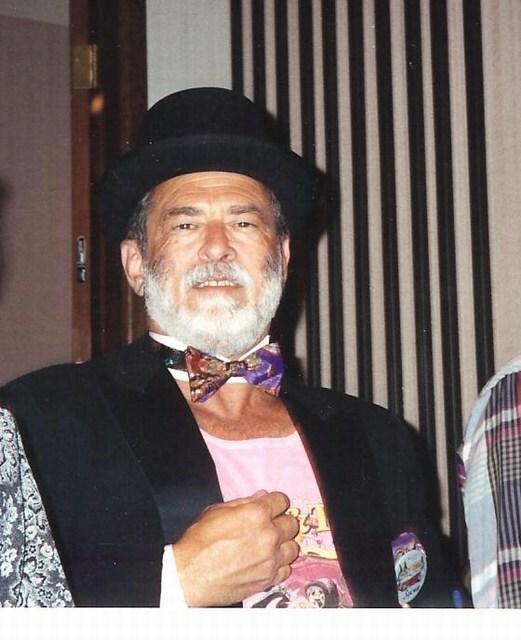 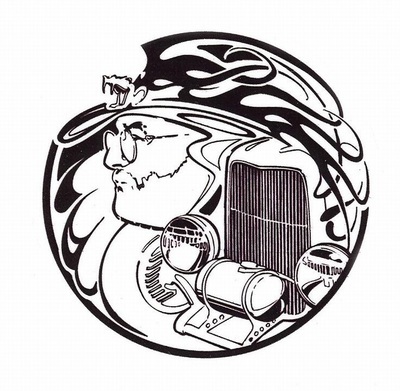 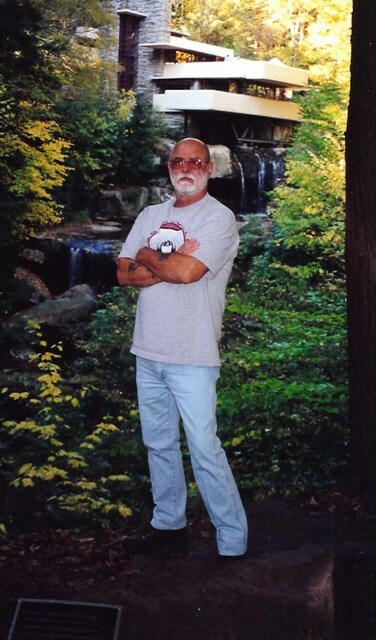 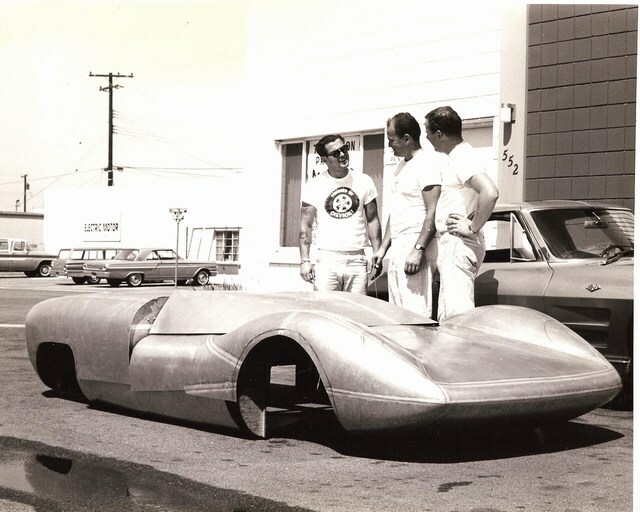 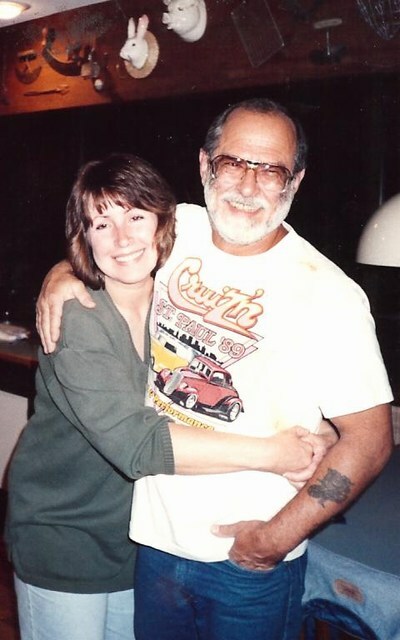 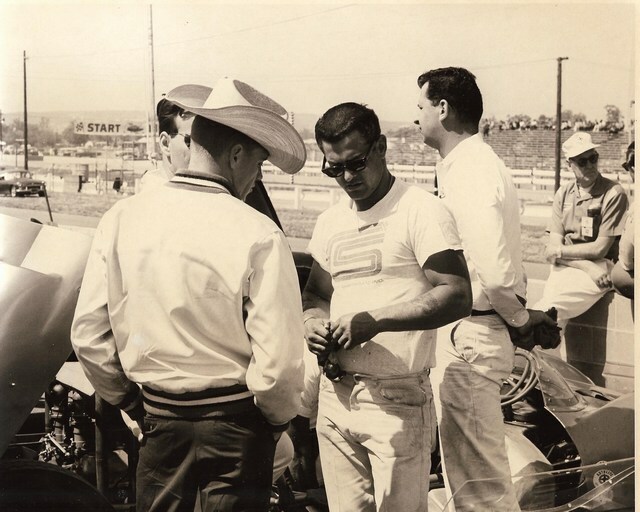 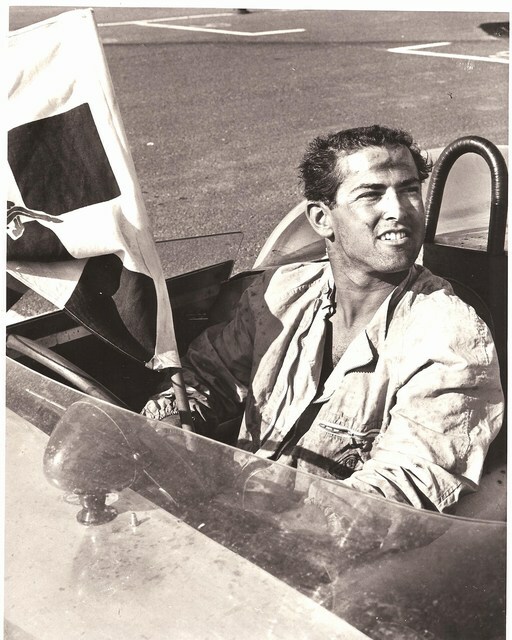 Throughout Craig's life, he was involved with automobiles, racing in the early years and evolving into his great joy: designing, building and driving street rods and traveling the blue highways with "Syl" and their friends. Craig got great enjoyment from the home that he and Syl had built in 1993, on their property in Carnation, where they hosted many parties, rod runs and picnics. 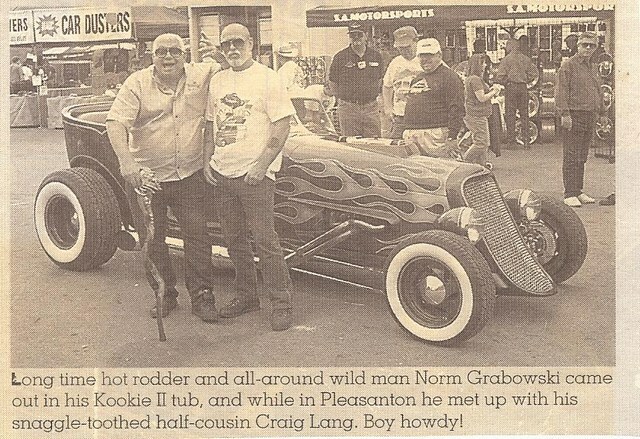 A standing joke among his friends was, whenever Craig met someone new, "Well, I guess they'll be coming to the Christmas Party." Craig is survived by his wife Sylvia Lang, of Carnation; daughter Tina Lang Turbin and her husband Alan Turbin, of Dunedin, Fla.; grandchildren Jason, Cassidy and Miranda Turbin, of Toluca Lake, Calif.; stepdaughter Kelly and husband Glen Danielsen, of Bothell; mother Mrs. Charles W. Adams, of Seattle; sister Patricia and husband Jack Billhardt, of New Canaan, Conn., and their sons Randy, Gregory and Stephen; mother-in-law Teresa Graham, of Fall City; brother-in-law Barney Graham, of Fall City; and many, many wonderful friends. 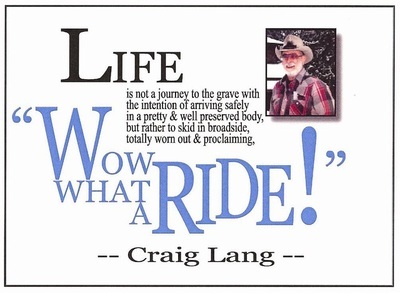 Craig was preceded in death by his father Richard E. Lang in 1982.